Tarnów boasts an extraordinarily well-preserved Old Town, has one of the finest market squares in southern Poland, and hides a wealth of unique buildings and places of interest. With its rich Jewish history, superb churches and outstanding museums, there’s enough to see and do to justify spending at least one night in the city. A longer stay would also allow you to fully explore a city that features many other remarkable sights, from traditional wooden-roofed houses to a diverse selection of attention-grabbing monuments and statues. 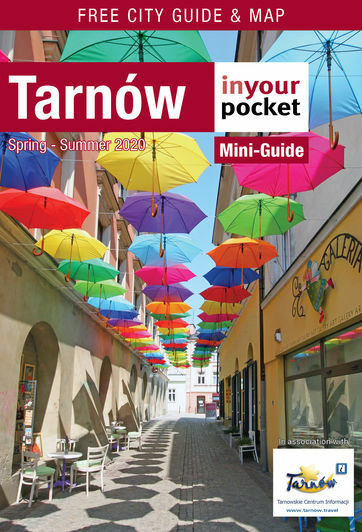 Tarnów’s geographical position also makes it an attractive base for exploring many impressive sights within an hour or two’s drive. A trip to the city’s Tourist Information Centre is also recommended for supplementary, and often more in-depth information than what’s available here.